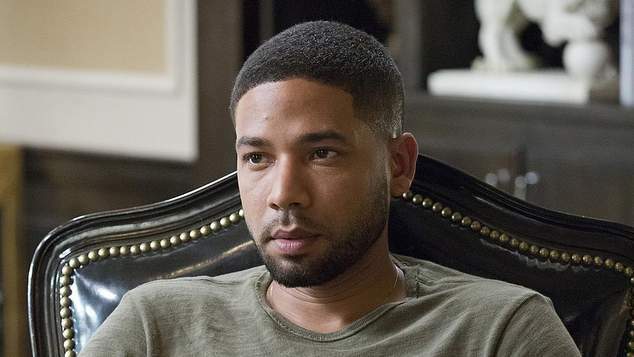 Actor Jussie Smollett won’t be appearing in the remaining episodes of the current series of hit TV show Empire. The fifth season of the show which made Smollett a star still has two episodes left to shoot, but producers have announced Smollett will not be in them. Earlier this month the actor made headlines around the world when he reported that he had been attacked by two men while walking late at night in Chicago. Smollett claimed the men wore ‘Make America Great Again’ caps popularised by President Donald Trump and placed a loose around his neck, while yelling racist and homophobic abuse. Police have now charged Smollett with making a false police report alleging that he fabricated the event and paid two Nigerian brothers to stage the attack. Producers say his character Jamal Leon will not appear in the remainder of the season. “The events of the past few weeks have been incredibly emotional for all of us,” executive producers Lee Daniels, Danny Strong, Brett Mahoney, Brian Grazer, Sanaa Hamri, Francie Calfo and Dennis Hammer said in a statement. “Jussie has been an important member of our Empire family for the past five years and we care about him deeply. Smollett has been released on bail after posting $100,000 bond. If convicted of the felony charges he could face up to five years in prison.